The Genuine Beer Blog: The Brooklyn Black Chocolate Stout !!!! Hey Everyone, Hope your having a great week so far. 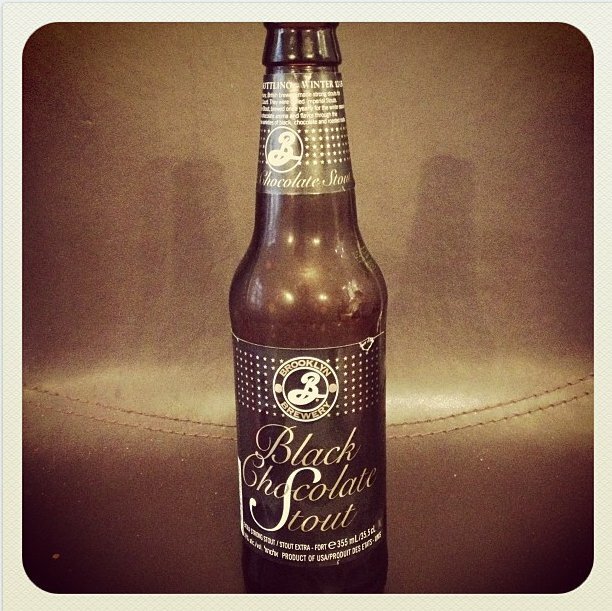 Today's beer review is from the Brooklyn Brewing Company. Hope you all enjoy !!! Also looking to read some other beer reviews why not check out The Beers page !!! 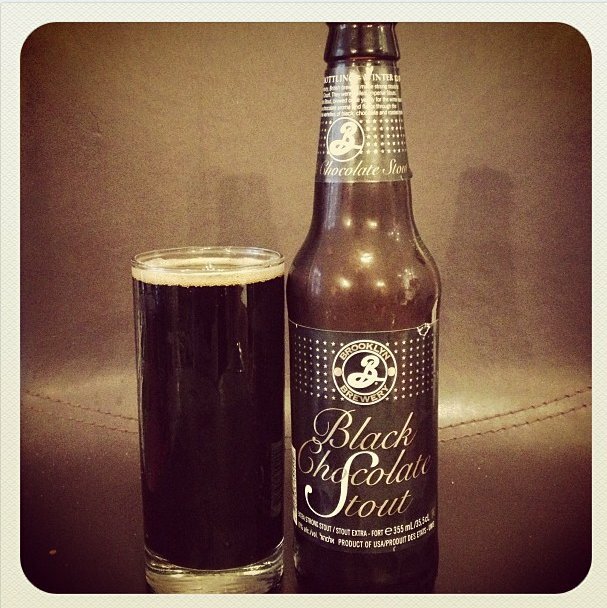 The Brooklyn Brewing Company Black Chocolate Stout is a really smooth, deep, full flavoured stout, with a strong, rich chocolate flavour to it. If you are a chocoholic then this may well just be the beer for you. There is a slight bitterness to this beer, but no where near as bitter as I was expecting, if anything this beer has a very slight sweetness, making the overall taste and feel of the beer very smooth and palatable. There is little to no carbonation to this beer, which helps with its smooth texture on the palate. 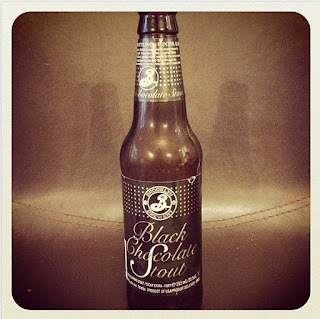 Black Chocolate Stout also has a warming quality to it as it is rich and also has a high alcohol percentage, coming in at 10% ABV, however the really pleasurable and pleasant surprise to this beer is that it doesn't taste overly alcoholic at all. This beer also has a real moreish quality, I found myself not wanting to put it down or stop drinking it, just make sure you have a couple sitting in the fridge getting nice and cold. This is an extremely well made beer, a lot of time and effort has gone into making sure that this beer is really well balanced and not so strong that you feel like you can't drink a whole one, if anything this beer makes you want to have one after another. On the whole Black Chocolate Stout is a fantastic, well balanced, deep, rich, smooth, full flavoured stout that will tick every box. This is a perfect winter beer and unfortunately is seasonal, however it is well worth the wait and you should stock up while you have the chance. All in all this is a fantastic beer, one of the best beers I have reviewed this year and I would recommend this beer very highly indeed.